Here's the difference between Google Pixel 3 and Google Pixel 3 XL. Google at its ‘Made by Google’ event in New York unveiled two of its latest flagship smartphones – the Google Pixel 3 and Pixel 3 XL. During the presentation, Google said that these new Pixel 3 smartphones focus on “AI+Software+Hardware” combination this year. The company has kept the signature two-tone design of the Pixel on the new models as well, while the hardware has changed a little. Both phones come with almost similar internals, but here’s what different in the two new Google Pixel smartphones. 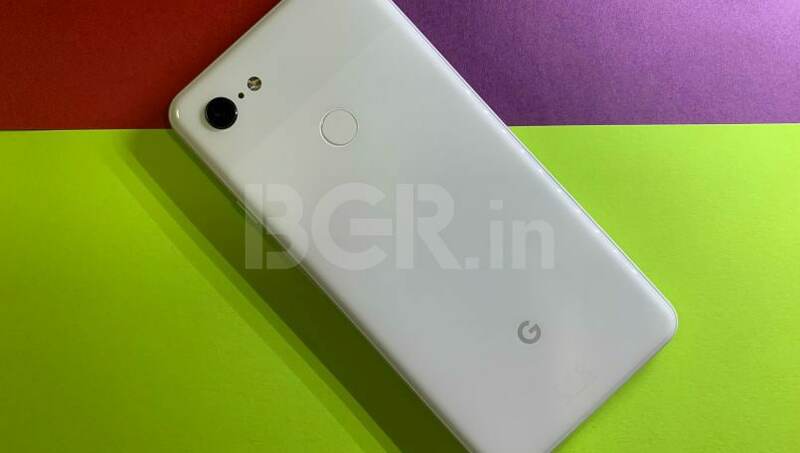 The Google Pixel 3 price starts at Rs 71,000 in India for the 64GB variant. It comes in 128GB storage variant as well, which is priced at Rs 80,000. 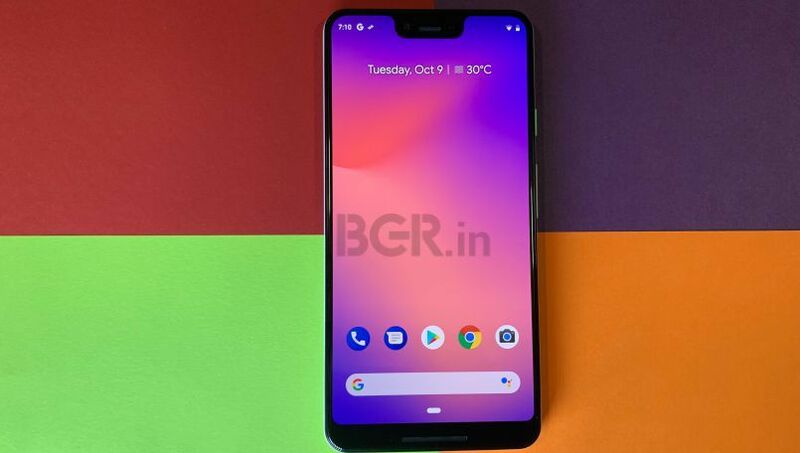 The Google Pixel 3 XL also comes in 64GB and 128GB storage variants which are priced at Rs 83,000 and Rs 92,000 respectively. The pre-orders for the Pixel 3 and Pixel 3 XL in India start from October 11. These will go on sale through online as well as offline channels starting November 1. These will be available in three color options of Just Black, Clearly White and Not Pink. 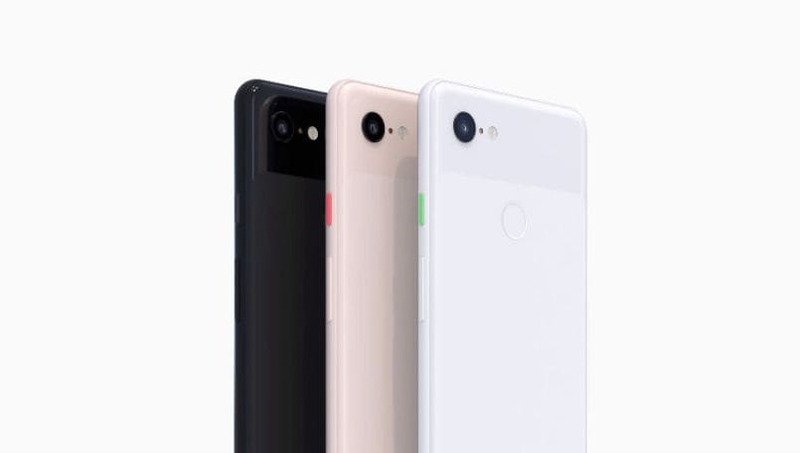 In terms of design, Google Pixel 3 and Pixel 3 XL look similar from the back. Google has incorporated glass back but stuck with same two-tone design from Pixel 2. 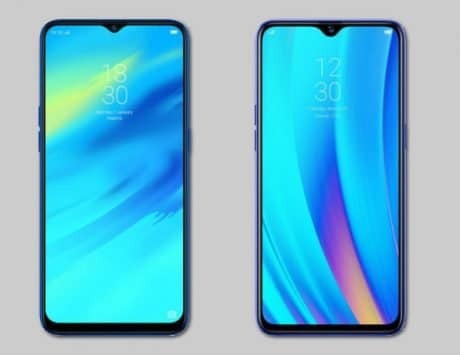 Upfront, both phones have different displays in different style and size. These have an aluminum frame with hybrid coating at the back glass panel. Both phones come with IP68 ratings for water and dust resistance. The Google Pixel 3 packs a smaller 5.5-inch Full HD+ display with 18:9 aspect ratio while the Pixel 3 XL has a larger 6.3-inch Quad HD+ display with a notch (taller than usual notch seen on other smartphones these days) and 19.5:9 aspect ratio. Google notes that the display incorporates Corning Gorilla Glass 5 on the front. Even the back has stronger Gorilla Glass 5. Internal hardware is identical in Pixel 3 and Pixel 3 XL. 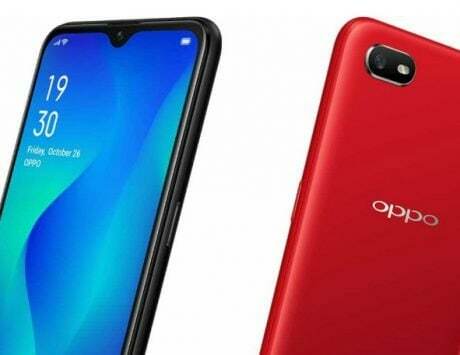 Both smartphones pack Qualcomm’s current flagship high-end chipset Snapdragon 845. The 64-bit octa-core Qualcomm Snapdragon 845 uses four cores clocked at 2.5GHz and four cores clocked at 1.6GHz. This is paired with Adreno 630 GPU and 4GB of LPDDR4x RAM. Google also uses a Pixel Visual Core chip for the cameras. The Google Pixel 3 and Pixel 3 XL come in two variants each. 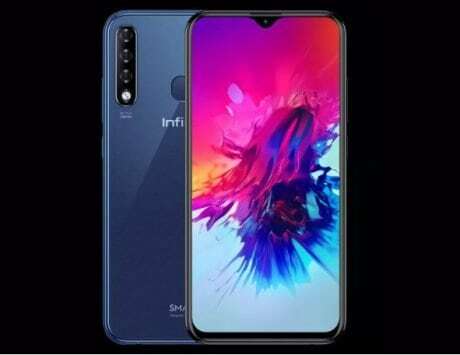 The base 4GB RAM with 64GB storage and a top-end 4GB RAM model with 128GB storage. Both phones doesn’t include microSD card expandability. In the photography department, Google Pixel 3 and Pixel 3 XL do not differ at all. 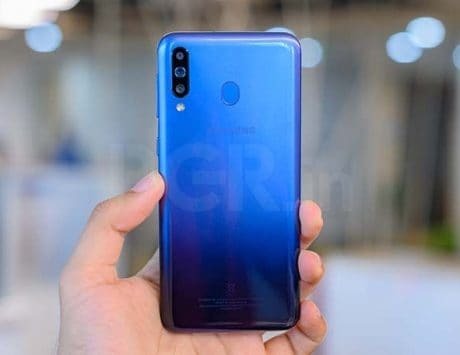 Both smartphones share same cameras on the front as well as at the back. 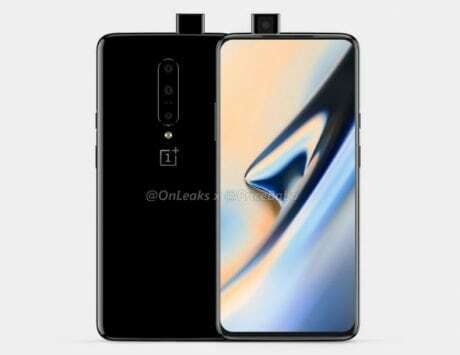 This time around Google has included two camera setup at the front, while the back still carries single 12.2-megapixel camera but with updated imaging. 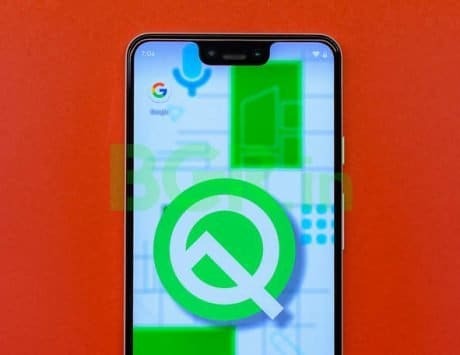 The Google Pixel 3 and Pixel 3 XL boasts of updated 12.2-megapixel dual-pixel camera with 1.4-micron pixel size and optical image stabilization (OIS). The lens has f/1.8 aperture along with a 76-degree field-of-view. It can shoot 4K videos at 30fps. On the front, both Pixel 3 smartphones pack a new dual camera setup. It includes an 8-megapixel + 8-megapixel lens combination. 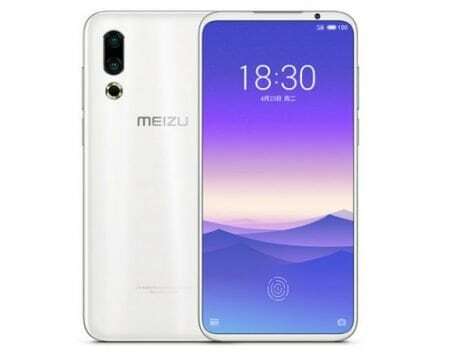 One of the lens is wide-angle with f/2.2 aperture and 97-degree field of view, while the other 8-megapixel lens comes with f/1.8 aperture. The Google Pixel 3 is backed by a 2915mAh battery, while Pixel 3 XL gets slightly larger 3430mAh battery onboard. Both phones support Qi wireless charging and Google has also launched Pixel Stand wireless charger for the same. These include a USB Type-C 18W fast charging support. Google claims it can deliver 7 hours of backup with just 15 minutes of charging. The Google Pixel Stand wireless charger also support fast wireless charging. In terms of OS, Google has its latest Android 9 Pie onboard for the Pixel 3 and Pixel 3 XL. 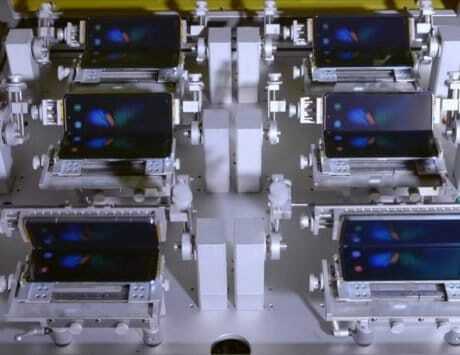 Google says it has incorporated 40 percent louder dual front firing speakers compared to the predecessor.